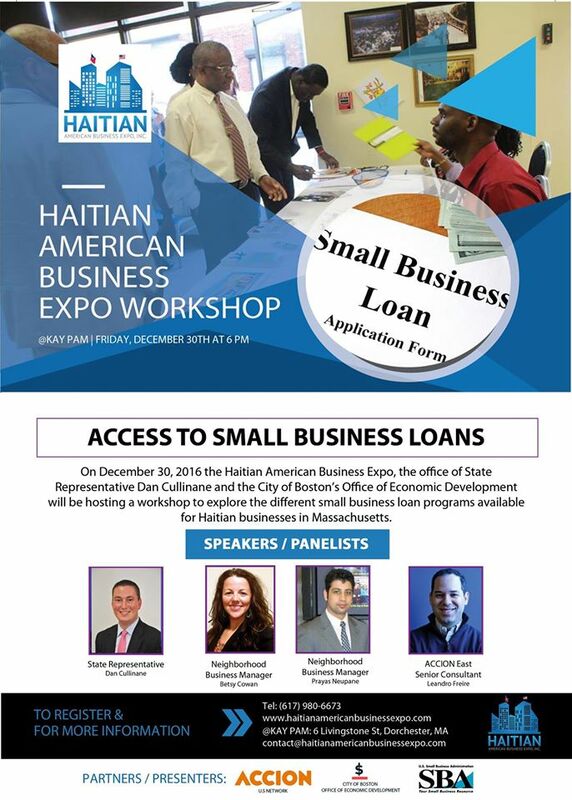 On Friday, December 30, 2016 the Haitian American Business Expo, the office of State Representative Dan Cullinane and the City of Boston’s Office of Economic Development will be hosting a workshop to explore the different small business loan programs available for Haitian businesses in Massachusetts. 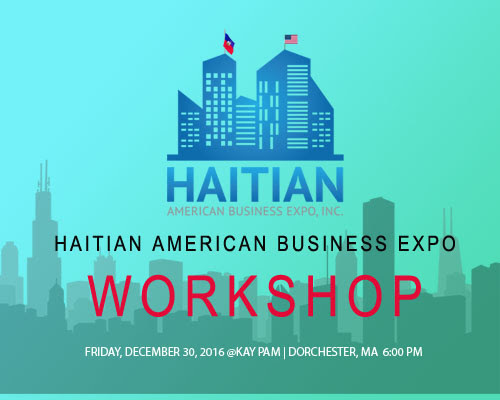 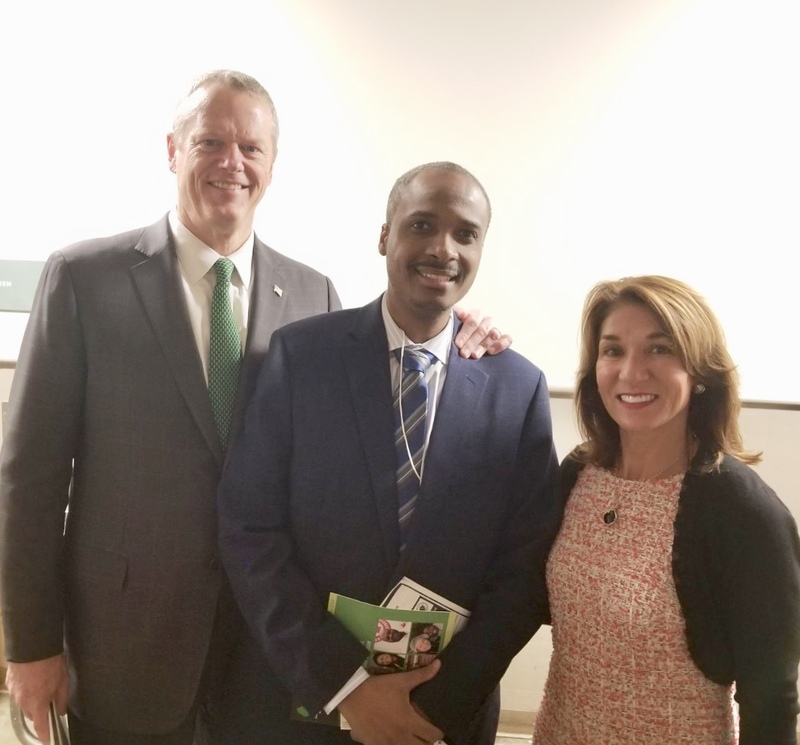 This workshop will provide vital information and a series of recommendations to ensure that local Haitian American Businesses have access to the opportunities and resources they need to be successful. 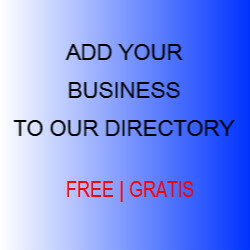 We hereby formally invite you and members of the press to this conference/workshop.